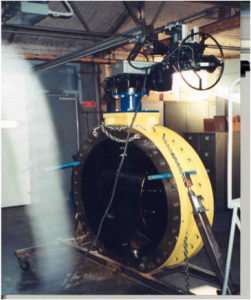 Mead O’Brien and Limitorque are an unbeatable combination in the motor operated automated valve, gate, and damper marketplace. The expertise Mead O’Brien brings to the application of Limitorque products; valves, codes, and approvals especially in the power generation space; and the design and manufacturing expertise of the Mead O’Brien-owned J&M Engineered Products machine shop creating the automation components cannot be equaled in new installations, retrofits, or field service and repairs. 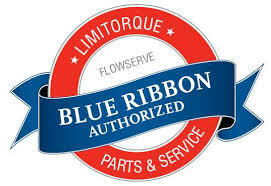 Mead O’Brien is a Blue Ribbon parts and service provider for the Midwest. Our abilities are unmatched in the sales, automation, and service of Limitorque products.